These days, Hilary Swank is on cloud nine. She recently wed entrepreneur Philip Schneider and she’s getting Oscar buzz for her role in the new drama What They Had (opening Friday, Oct. 19). But not long ago, life wasn’t so upbeat for Hilary. Her father, Stephen Michael Swank, received a lung transplant in 2014, and Hilary put work on the back burner for three years while she helped tend to him in her home. “Caregiving changed me for real and forever,” she told AARP The Magazine in a new interview. Not coincidentally, What They Had — which Hilary also produced — is a deeply personal project for the 44-year-old actress, who won best actress Oscars for another pair of searing dramas: 1999’s Boys Don’t Cry and 2004’s Million Dollar Baby. 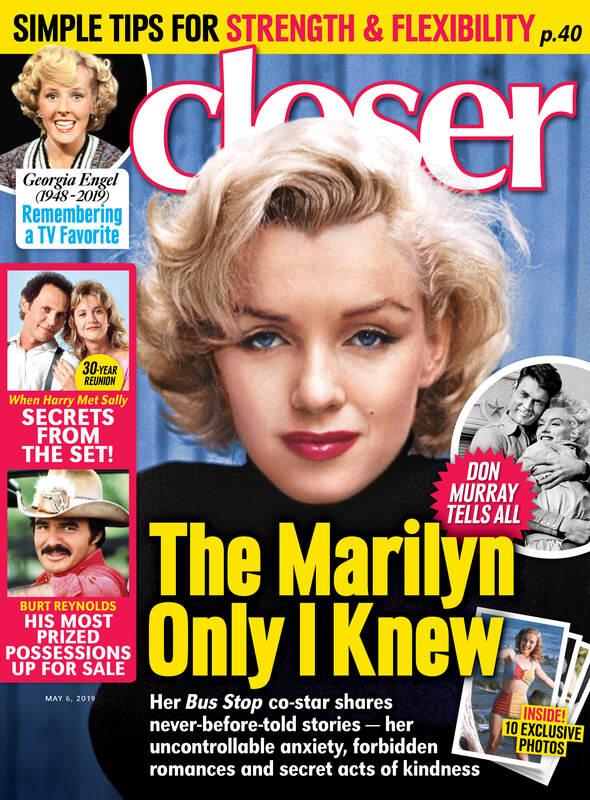 For more on Hilary Swank, pick up the latest issue of Closer Weekly, on newsstands now — and be sure to sign up for our newsletter for more exclusive news!